Redowa, Polka, Varsovia, L’Imperial, Mazourka, Quadrillee. Those words, so unfamiliar today, were the popular dances of the 1850s. To learn the correct steps, Galvestonians attended the Misses Ewing’s Dance Academy. Sisters, Irene and Rachel Ewing, ages sixteen and fifteen respectively, opened their school on Postoffice Street in Pix’s Hall in 1857. Before moving to Galveston, their father, William, had worked in a traveling circus in Ohio. After he died, their mother, Amanda, moved with the four children to Galveston. To earn money for the family, the sisters taught classes for women and children during the day, and for men in the evening. The newspaper urged readers to support the “orphans” by attending classes and learning the wholesome, healthy amusement. 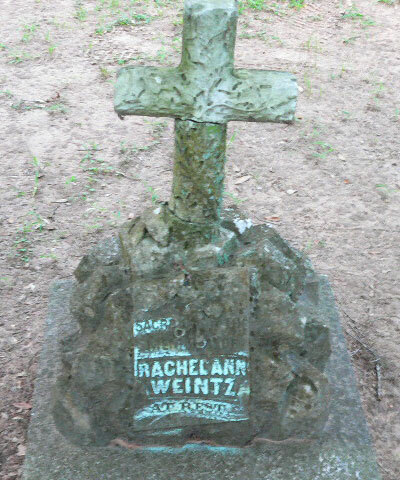 Although Irene’s life after 1860 is a mystery, Rachel moved to Austin and married Charles C. Weintz. A Union civil war veteran, he died two years into their marriage. A young widow, Rachel worked as dress maker then milliner, living with her mother and brothers. She died in the last decades of the 19th century and was buried in Hempstead, Texas.